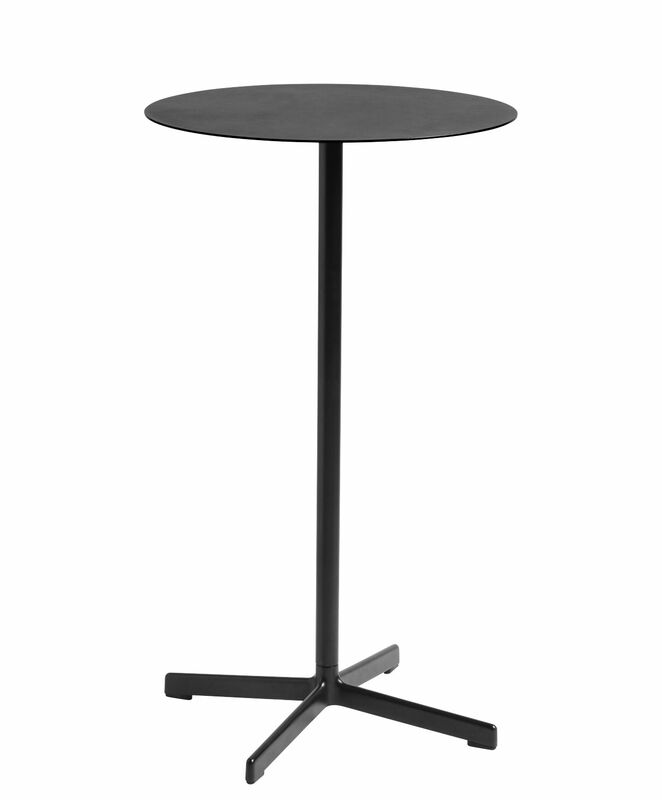 Very sober, this metal high table can be used indoors and out. 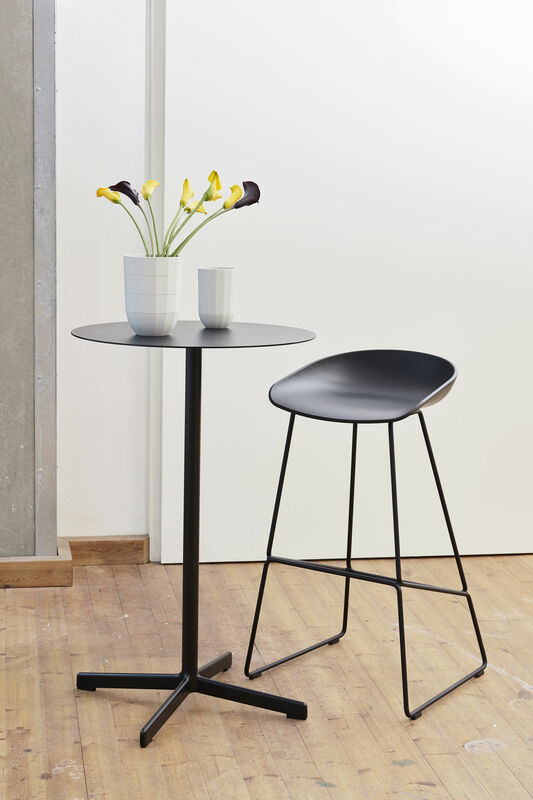 Very hard-wearing, it has been designed for various environments: gardens, balconies, cafes and restaurants. The top and central foot are in epoxy lacquered steel. 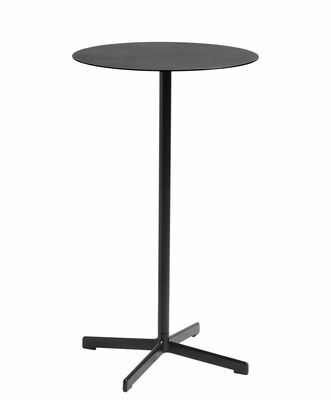 The base with its 4 branches is made of die-cast epoxy lacquered aluminium. It’s very stable.